"You want to know how good the blues can get?" Keith Richards asked. "Well, this is it." 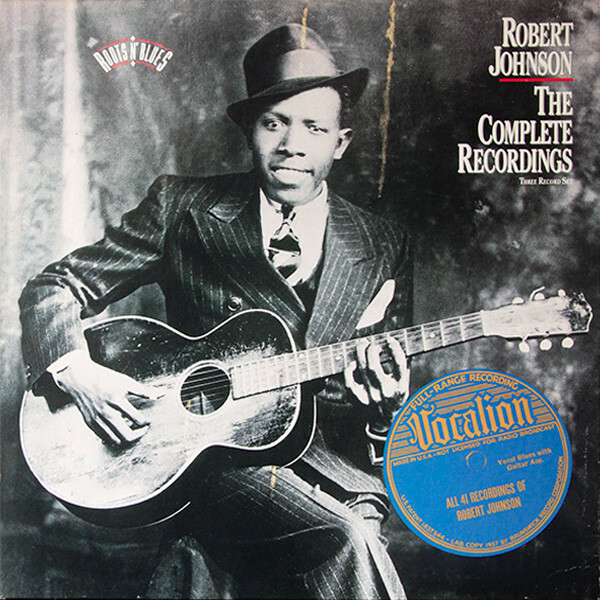 The bluesman in question was Robert Johnson, who lived from 1911 to 1938 in the Mississippi Delta, and whose guitar prowess was so great, it inspired stories that he had sold his soul to the devil in exchange for his amazing gift. In his only two recording sessions, Johnson cut just 29 songs, but their evanescent passion has resonated through the decades, crucial inspiration for everyone from Chicago blues originator Elmore James to British blues inheritors like the Stones and Eric Clapton. Every one of his songs (along with 12 alternate takes) is included here – a holy grail of the blues.